We're keeping the Christmas decor really simple this year with 1 tree and minimal decorations throughout the rest of the house. 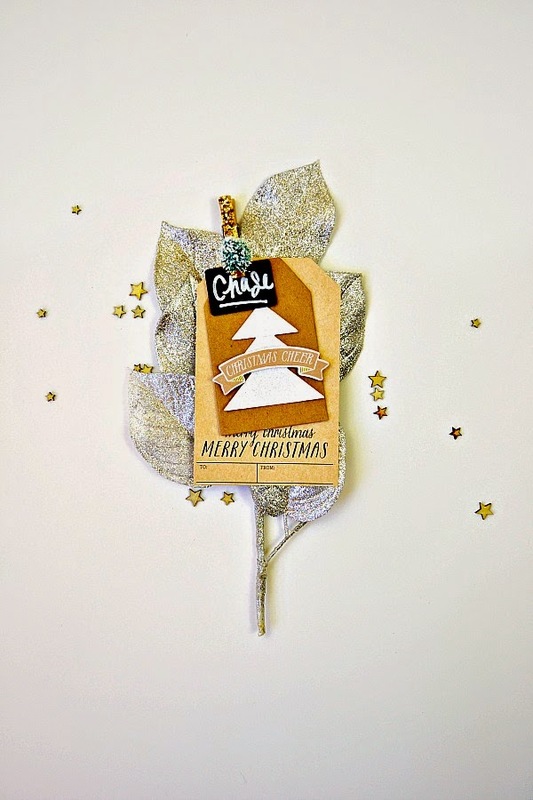 I went with a silver and gold theme again this year and decided to make embellished ornaments as part of a tutorial. 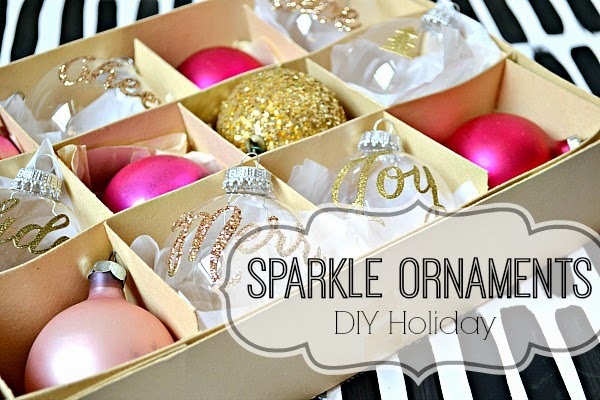 They are super simple to make but sparkly and pretty ` the perfect combination for any project! 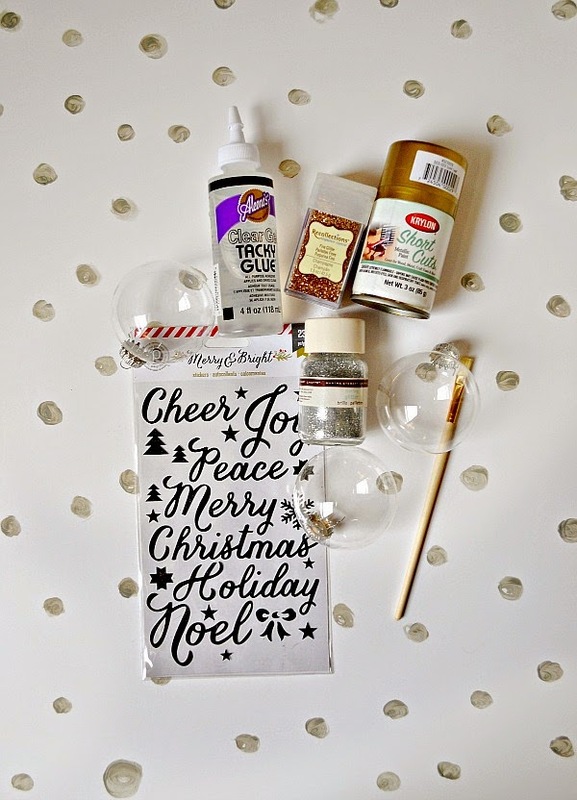 To start with, you’ll need a small collection of glass bulb ornaments, word stickers, craft glue, glitter, spray paint, and a paint brush. I decided to spray paint my stickers first with a gold paint to match the the glitter. It only takes a minute to dry and if you end up with a little too much paint on the sheet, simply wipe away the excess with a paper towel. 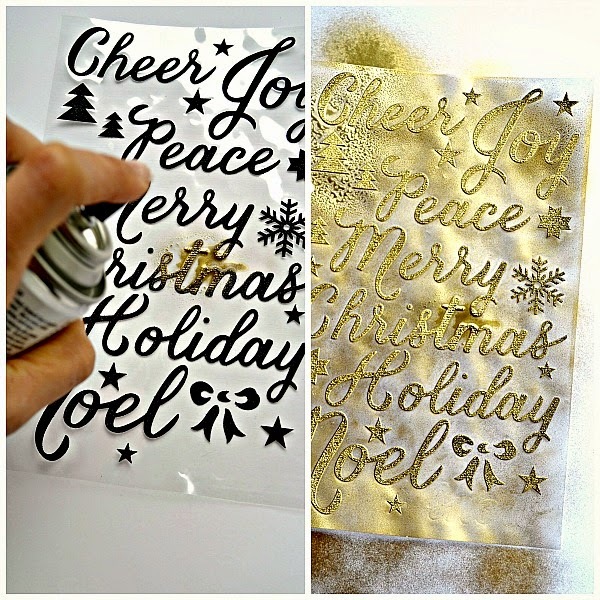 Next, working with one sticker title at a time, use the craft glue and dab a few small amounts of glue onto the sticker. 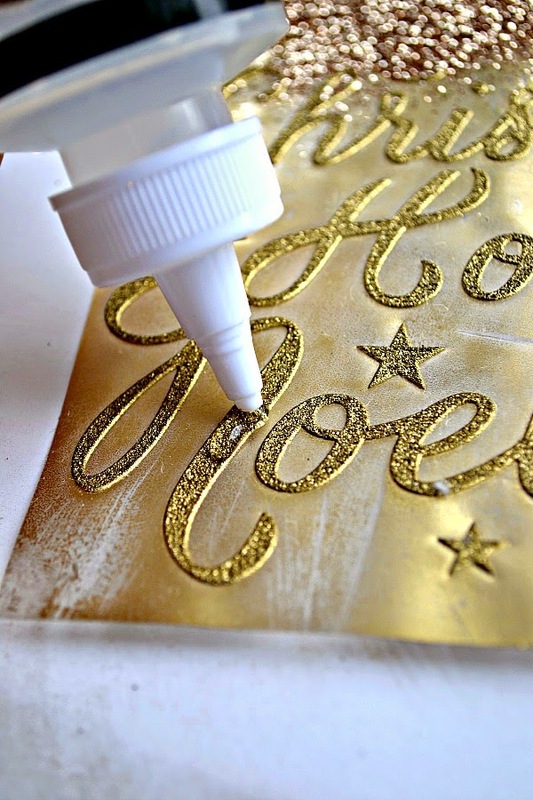 Use a paintbrush to spread the glue along and be sure to cover the entire area of the sticker. 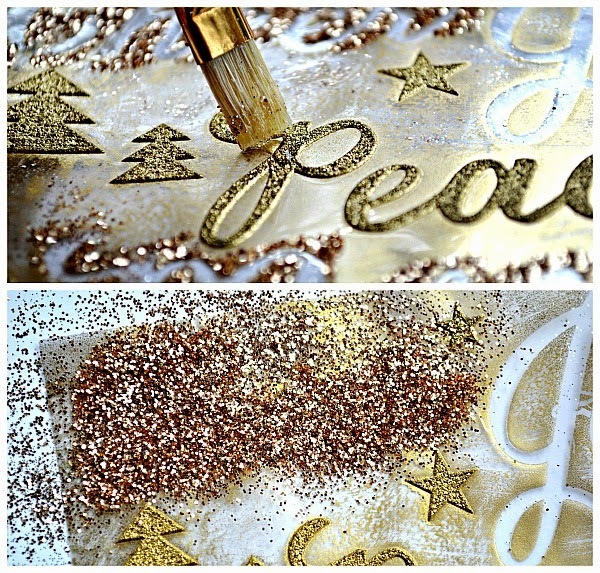 Once your sticker is covered with glue, sprinkle the glitter, enough to cover the entire sticker. 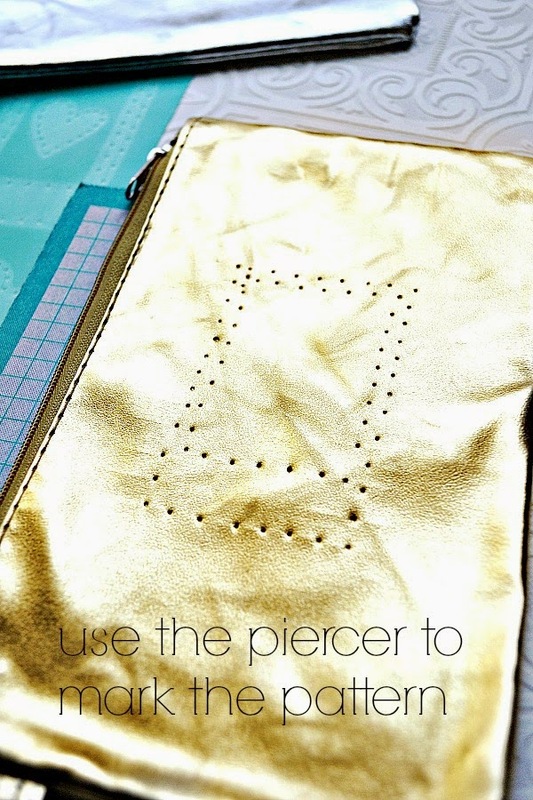 Let the glitter set into the glue and dry before peeling it off of the sheet. 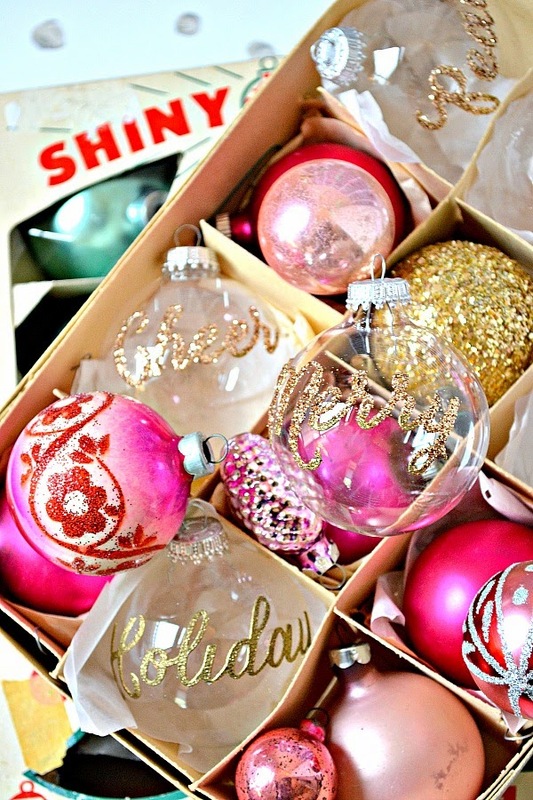 Once the stickers are dry you’ll be able to peel them right off and add them to the glass ornaments. Be sure to gently position and press the sticker on the glass bulb. I ended up leaving a couple of the stickers plain without the glitter. Since the stickers are textured I found that the gold paint really added dimension to them even without the added glitter. Hi everyone! 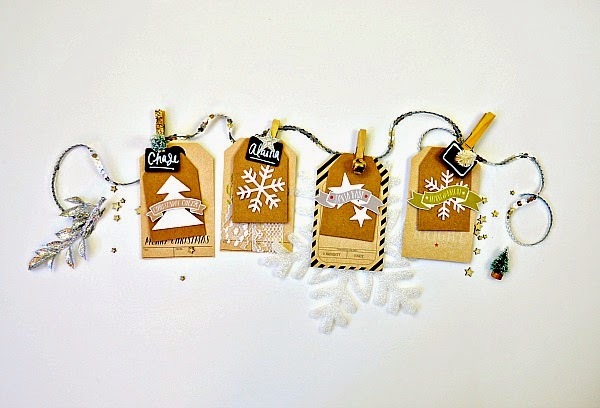 So this year instead of buying a bunch of gifts - I'm planning on making them! At least some of them! 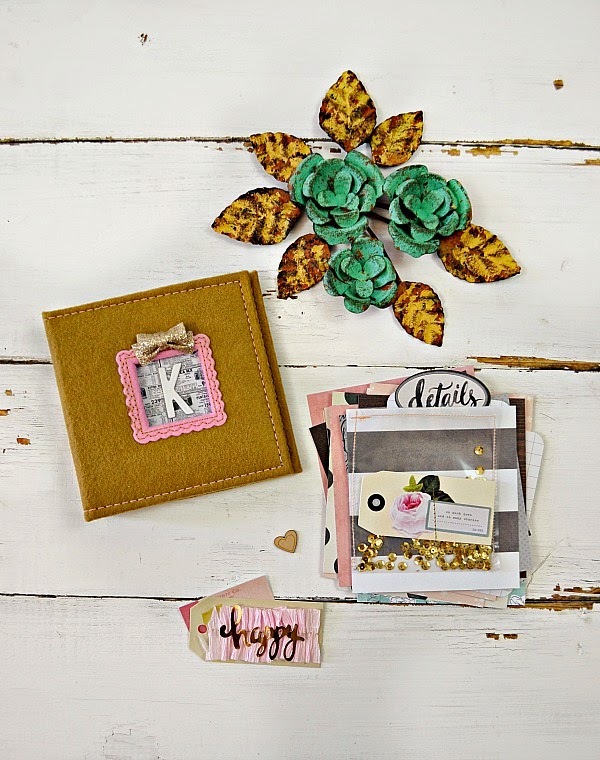 I've been jotting down different ideas this past month and gathering up supplies to make the kids and friends more personalized gifts that I think they will like. 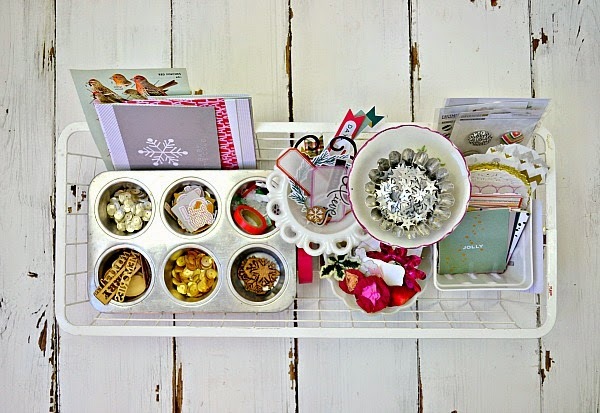 This way, I use up things in my craft room that have just been sitting for way too long and hopefully gift-giving will be a little more meaningful. Here's what you'll need for this project! 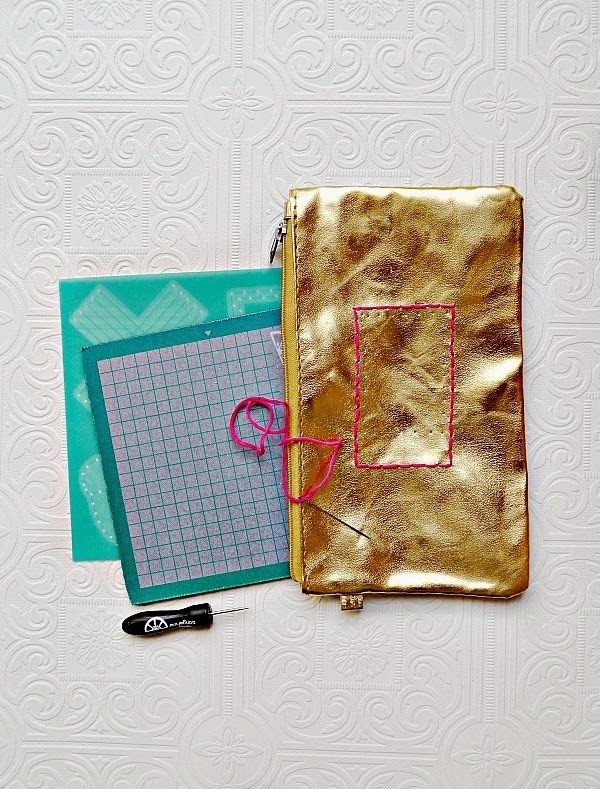 The Stencil kit itself comes with everything you'll need to embroidery; the needle, stencil, rubber mat, piercing tool and even 3 types of string! 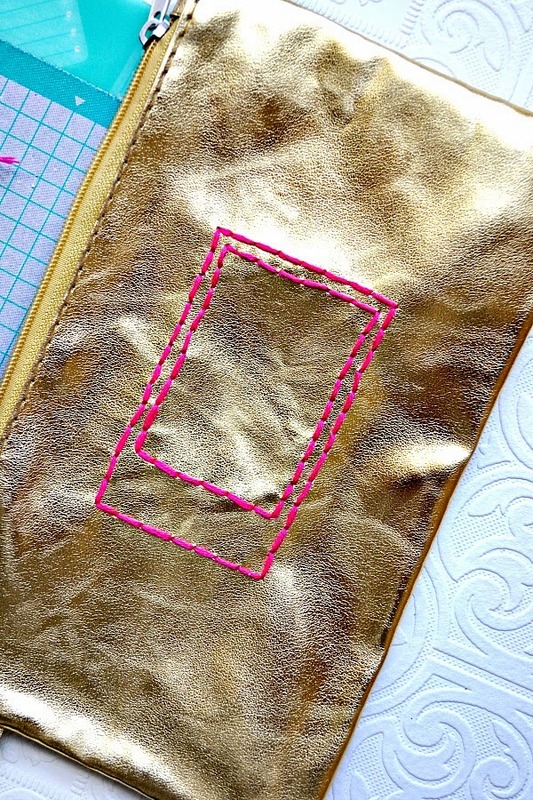 I wrote down the directions on the photos themselves, if you've never given embroidery work a try, now is the time! 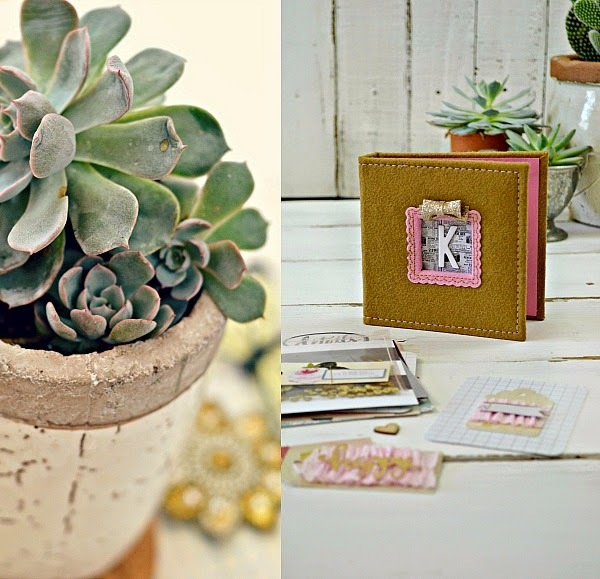 It's one of those fun projects to grab, sit down in a cozy chair and just stitch. Simple as that! After I was done stitching the outside pattern, I knotted my string and thread a new piece of string onto my needle. I like to work with a shorter amount of string at a time. I find that it doesn't tend to tangle or knot as easily this way. 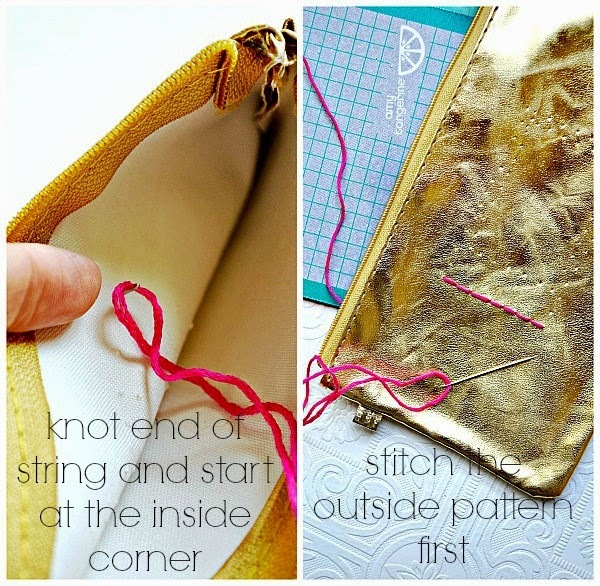 Once your finished stitching the inside pattern, knot the string and trim and you're all done! 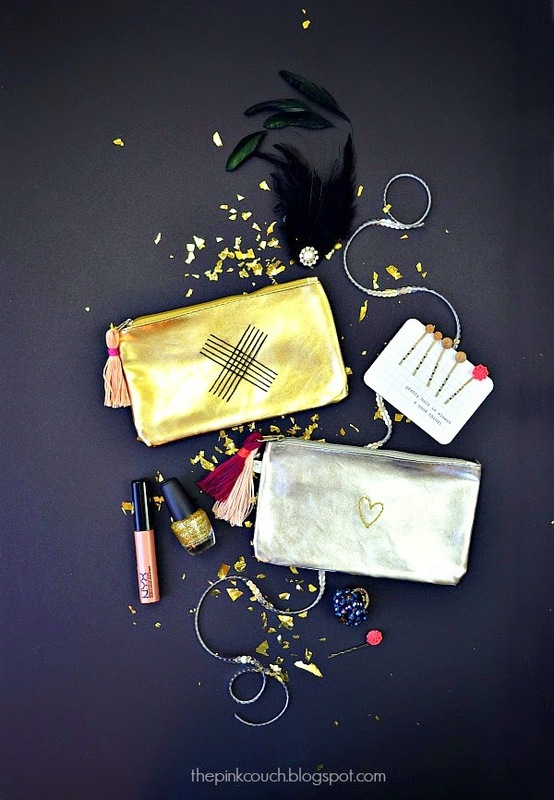 I added a few handmade tassels to mine bags as well, just a little something to add some more color! 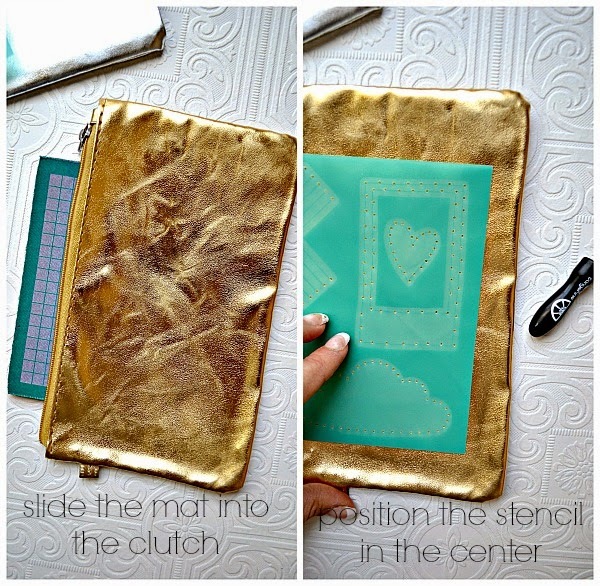 Here is one more idea that kind of goes along with this DIY gift! I always seem to have a few left-over brads, buttons, little embellishments etc. from the kits I work with, and instead of just tossing them into my 'loose junk bin' I decided I was going to give them a new purpose. 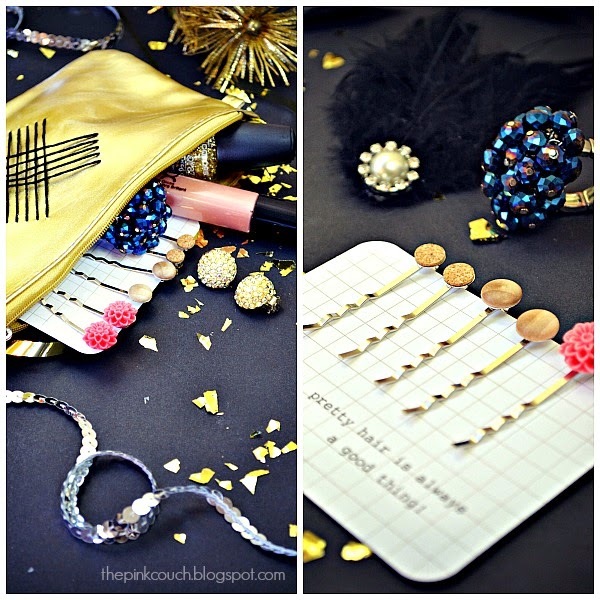 I used a package of bobby pin forms (purchased for $1.30 for 6) and a dab of craft glue and just added a little embellishment to each bobby pin. I think Alaina will these, they are dainty and perfect for a little girl who loves adding pretty things to her hair! Hope you enjoyed my first project! 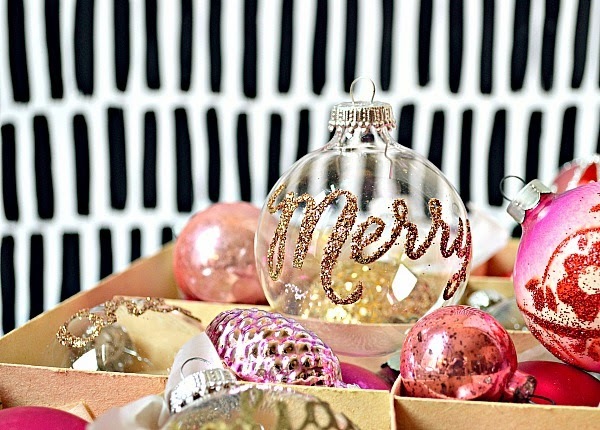 I have a whole bunch of DIY gift ideas to share this month as I make them. It's that time again! 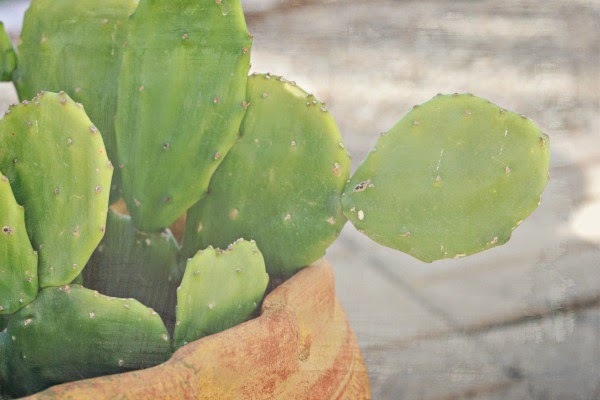 Time for a few photos and new projects from Gossamer Blue but first, I wanted to add in a question that I received here on the blog last week. So, my trusty camera right now is a Nikon D3100. I use a couple of kit lenses and sometimes the Nikon 50mm 1.8 lens. I live in AZ which pretty much guarantees me sunny skies year round which are optimal for good lighting in photos, especially if you're like me and love the way natural light looks. In the rare event that it's cloudy I have some light umbrellas that can assist in adding light but they tend to cast a weird blueish light. So, stick to natural light, pull a small table in front of a window and try to photograph during mid afternoon time. Hope that helps! Thanks for all of the other sweet comments I get here as well! I appreciate them all! 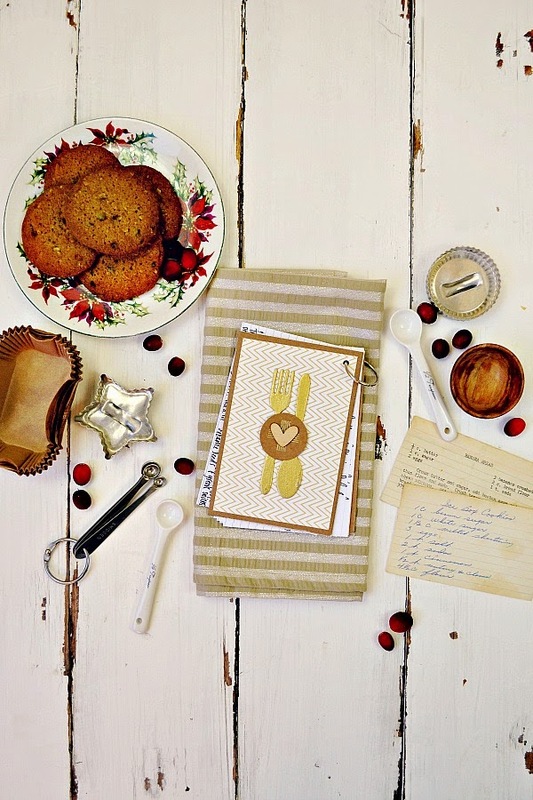 Fall is definitely the time to cook and bake! 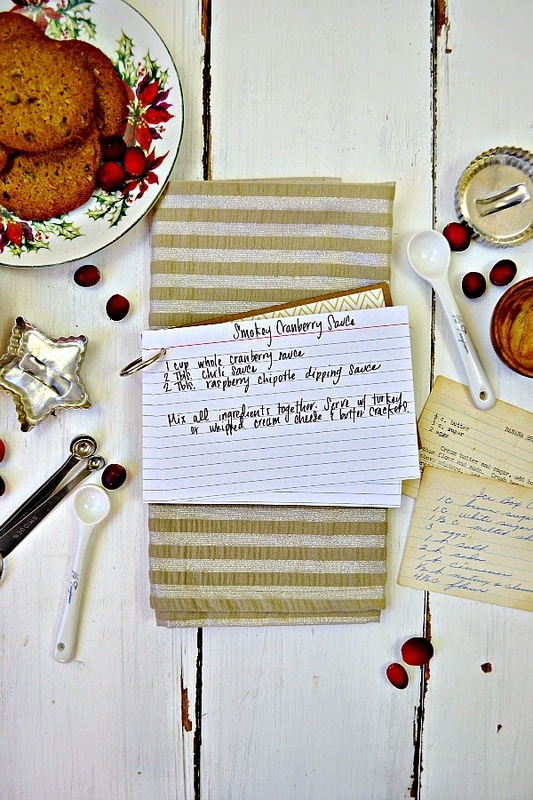 I pulled out some of my Grandmother's recipe cards with the intentions of testing out her recipes and writing down the ones we like. 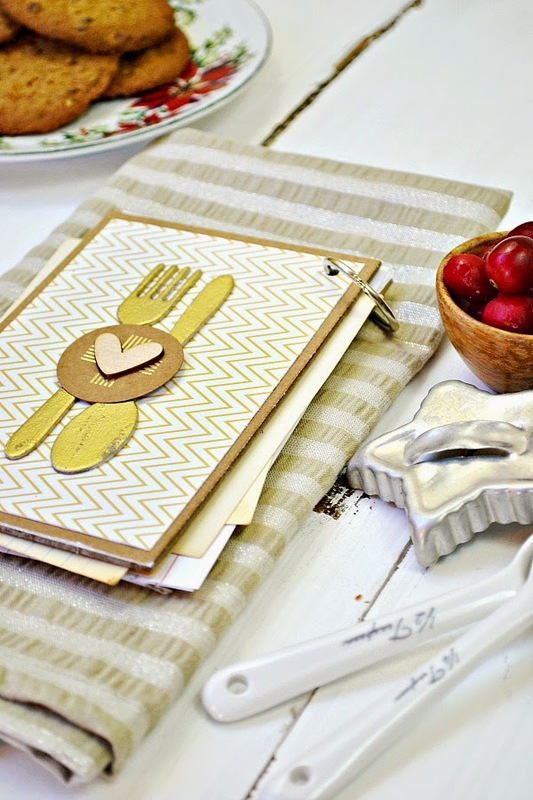 I made this little recipe index card book to help keep our recipes together this season. 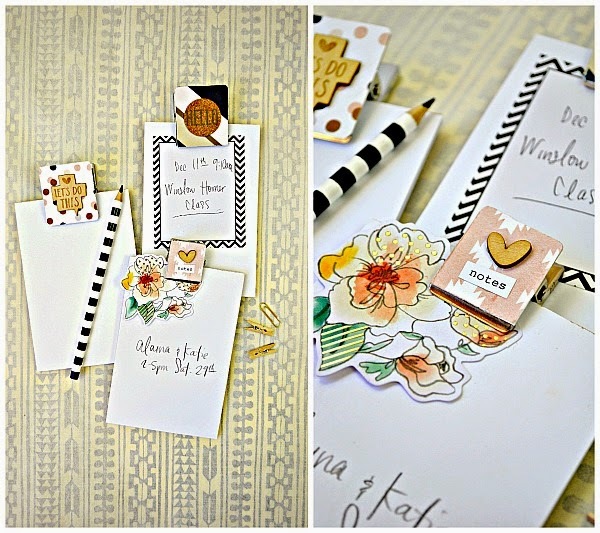 Part of Gossamer Blues Life Pages themed add-on kit include tags and cardstock embellishments from Pink Paislee. 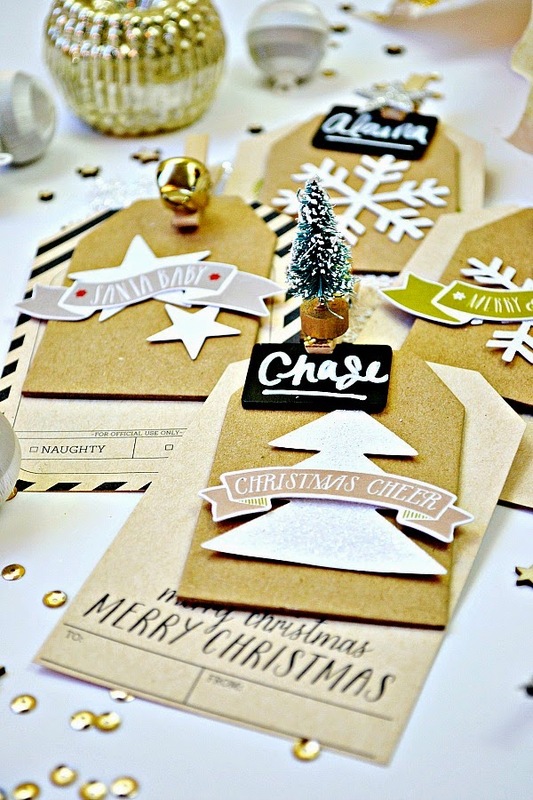 I combined both to create these embellished gift tags. 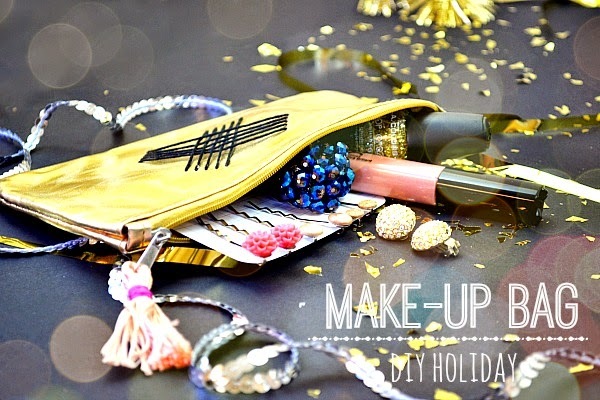 We are going with a silver and gold color theme again this year! There are are a few more projects to share from Gossamer Blue this month but I have to run - have a quick workshop on Winslow Homer before it's my turn to teach. 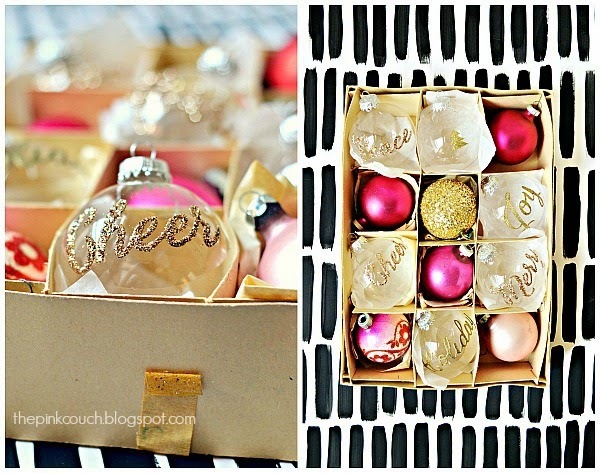 Tomorrow I have a super fun tutorial planned for the blog - part of my DIY ideas for December! Well hello there and happy last day of November to you all! 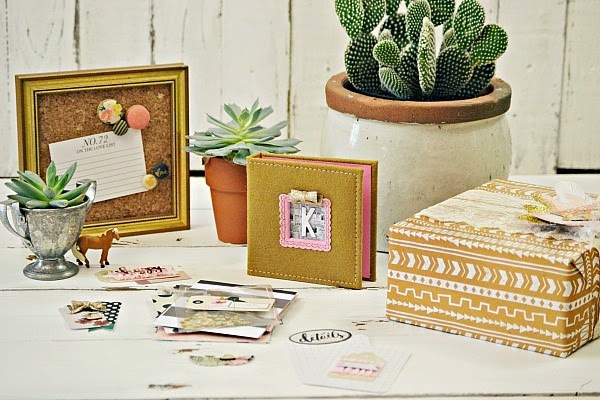 Since December will officially be upon us tomorrow, it's time to get your scrapbooking/crafting stash organized and ready! 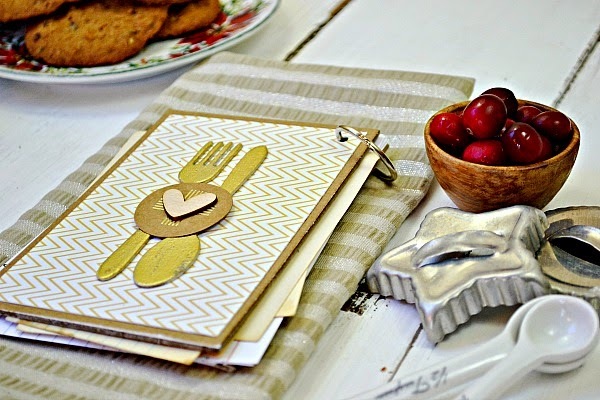 Gossamer Blue is having a little blog hop today and December Journals are the theme! 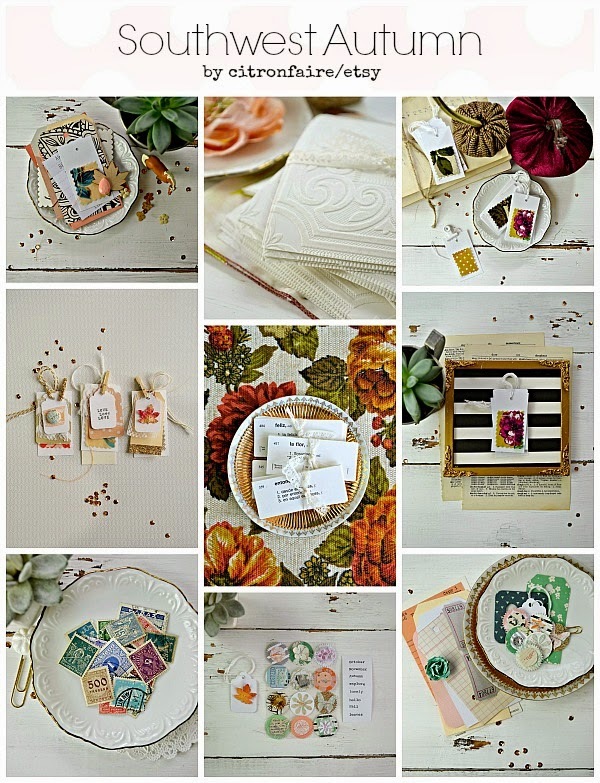 I'll share a few photos with you of how I went about organizing all of these new products! 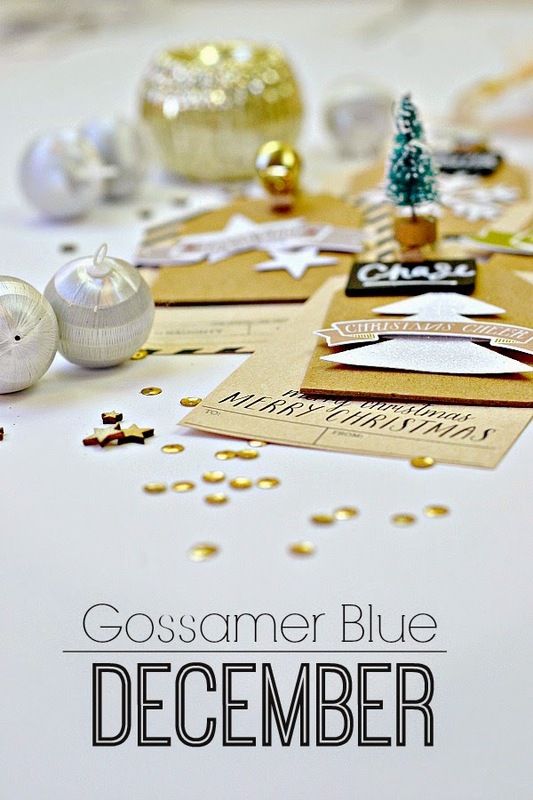 This year I'll be using the Gossamer Blue December Memories album kit. 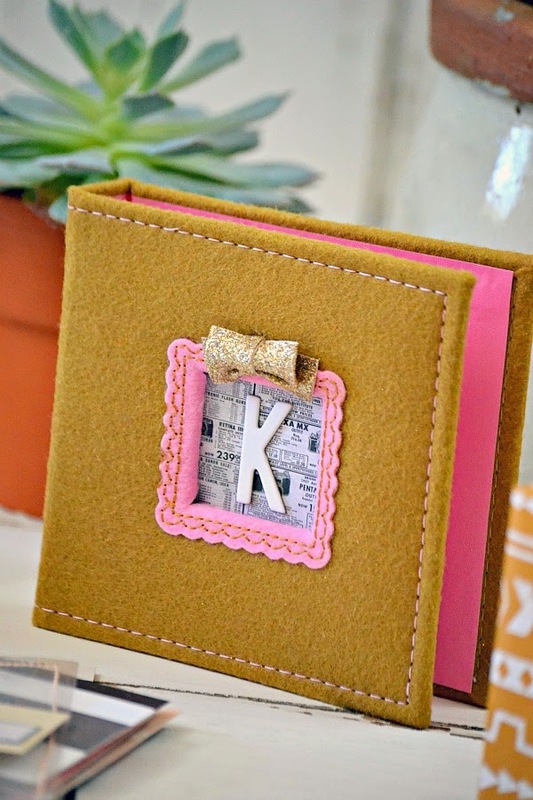 The album itself is a fun mix of pocket pages - perfect for extra fast scrapbooking (at least in my opinion!) 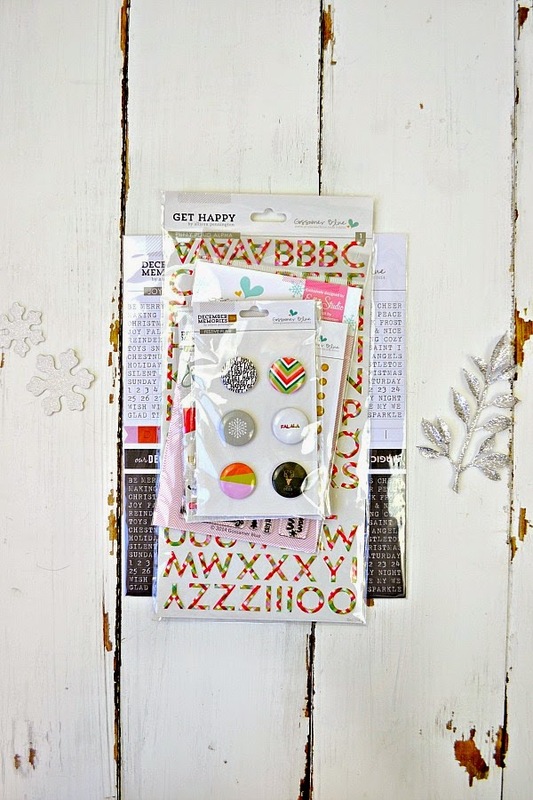 and the kit is full of PL cards, embellishments, stickers and stamps to make scrapbooking your December a breeze! 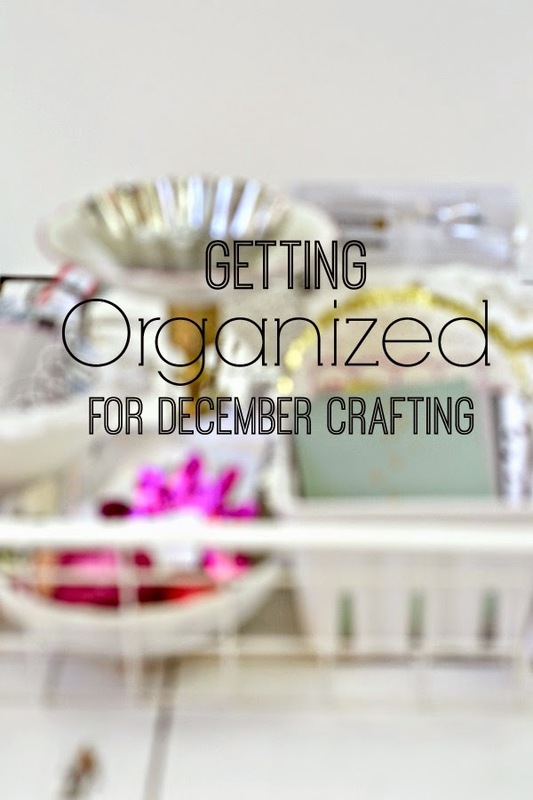 Getting organized is as simple as finding a large container (a box or a basket as I did) and filling it with smaller containers. 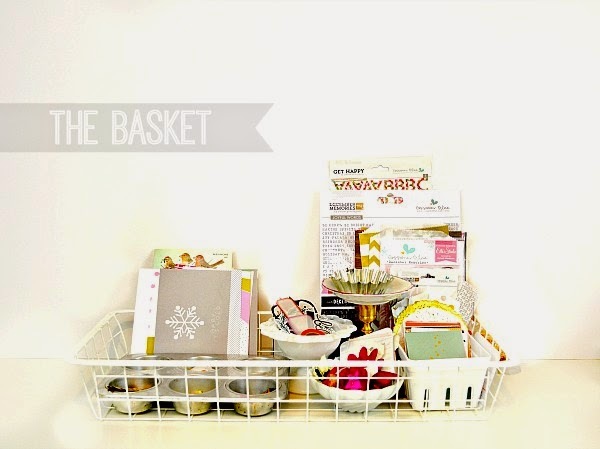 I love the idea of an open-air basket. I can move it from room to room as need be, and I find that I need to be able to see everything I have to work with - if I can't see it chances are I won't remember to use it. 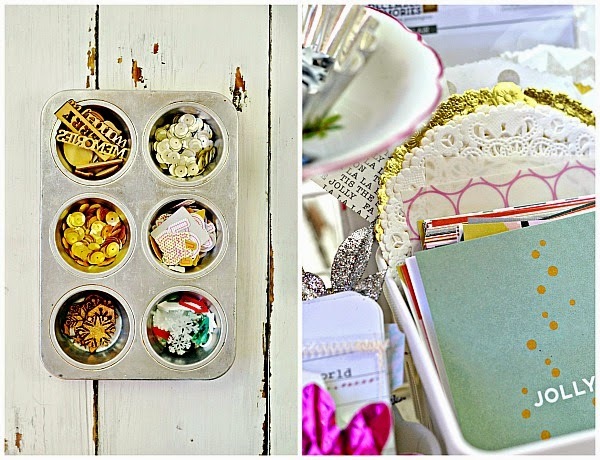 Using a variety of different sized containers, milk glass dishes, a plastic berry box and a muffin tin will help to keep all of the embellishments neatly organized. 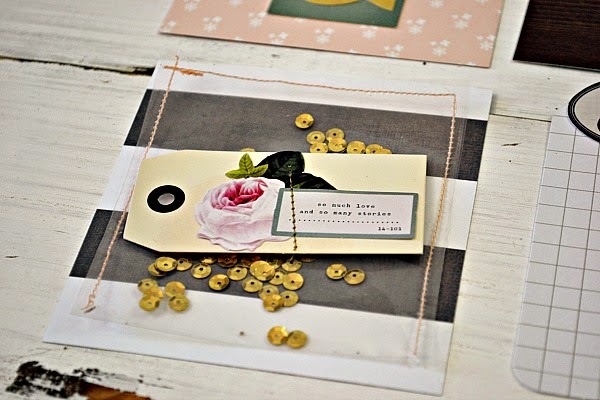 I also added a small dish of handmade embellishments that I've collected - just a few little things that I want to incorporate alongside new products. 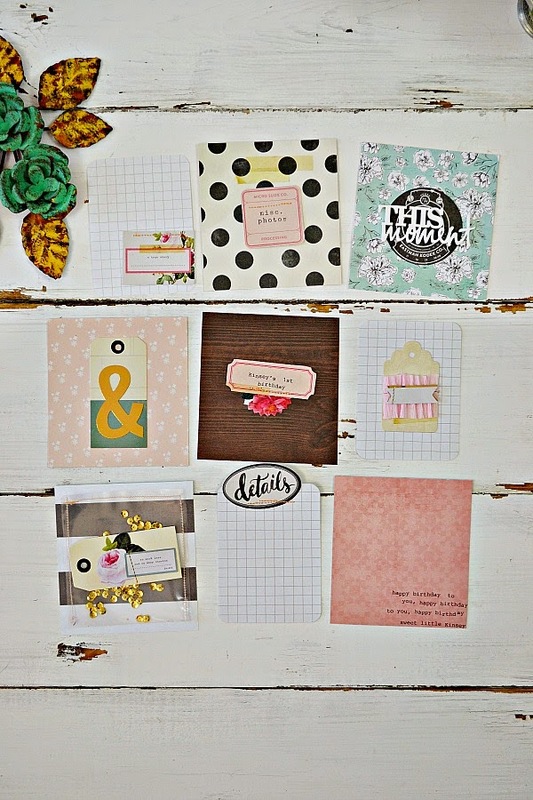 I love the mix of handmade to new or vintage to new scrapbook supplies! 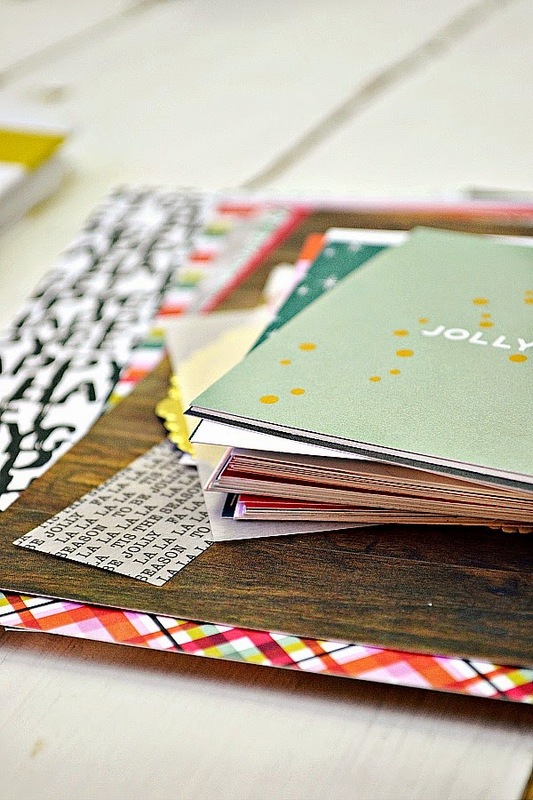 and since it's almost December that means new scrapbooking projects to share as well as some ideas for the month. 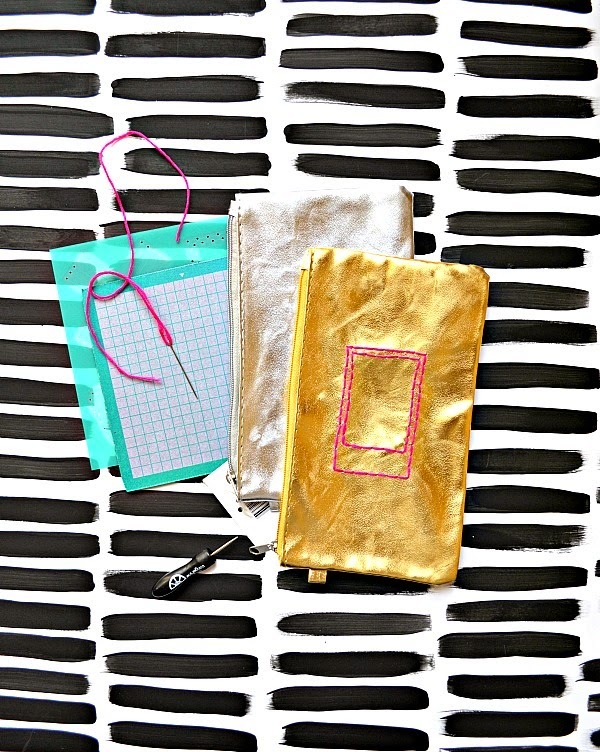 It's going to be a very crafty month around here! 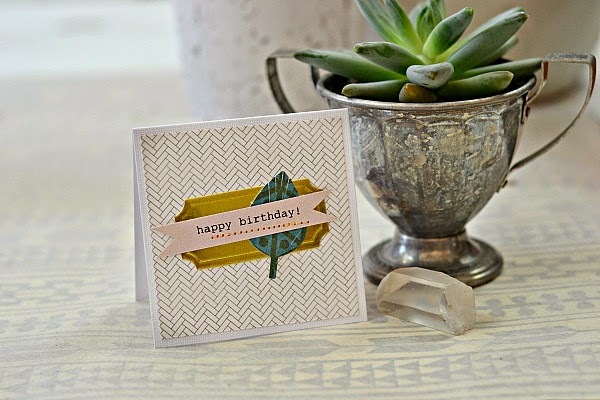 Thanks so much for stopping by today and be sure to keep checking out these blogs for more ideas and inspiration! 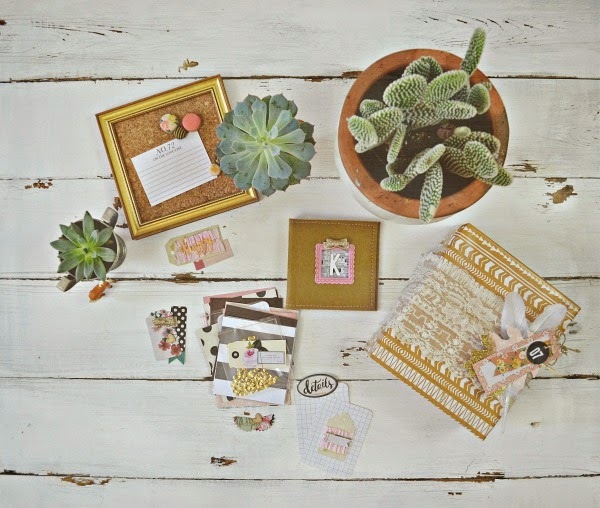 I'm really liking this theme idea each month. It makes the creative process go a little faster. The hardest part though this month was coming up with the name. Believe it or not, 'Southwest Pastels' actually took some time to think of... my brain is on a creative overload this week from Halloween preparations, class parties, and time spent looking at houses, there is no creativity left. I used it all up this week. So, I'll throw it out there, feel free to leave me an idea for a better name for this post. The concept however, is one that I love. 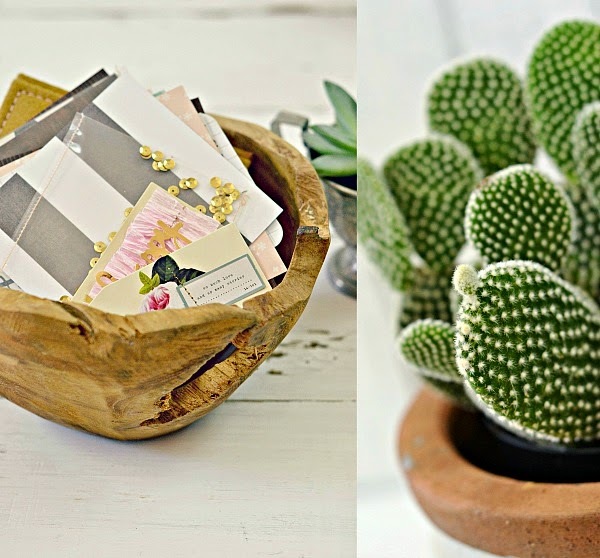 A clean Southwest feel with lots of pretty pastels and tiny potted cactus plants! 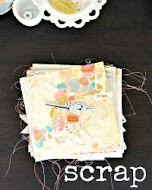 Keep scrolling down to see what I came up with this month for Gossamer Blue! I'll start with my favorite project first! This past weekend our friends daughter turned one and had a little birthday party to celebrate. I always like to show up with at least one gift that is hand made. 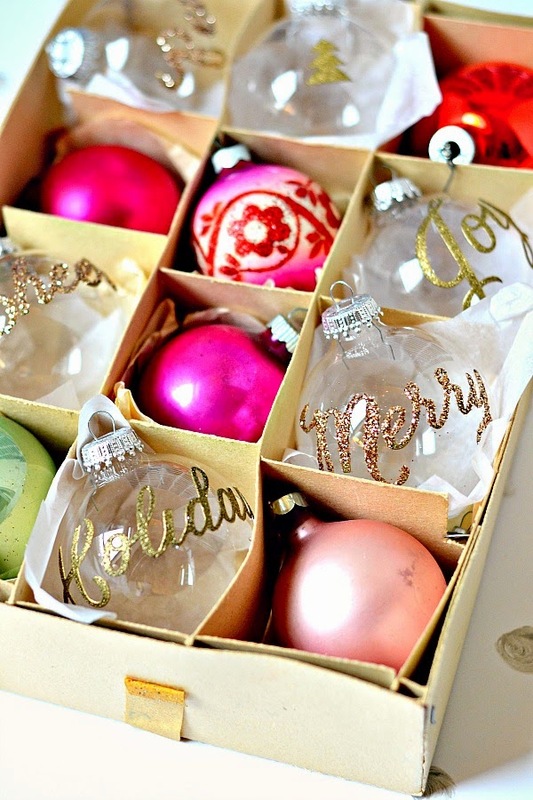 (I think people might expect it to) but it makes gift giving seem a little more personal. So, I took a photo album that I've had stashed away for years and decided that I would make a simple photo book. 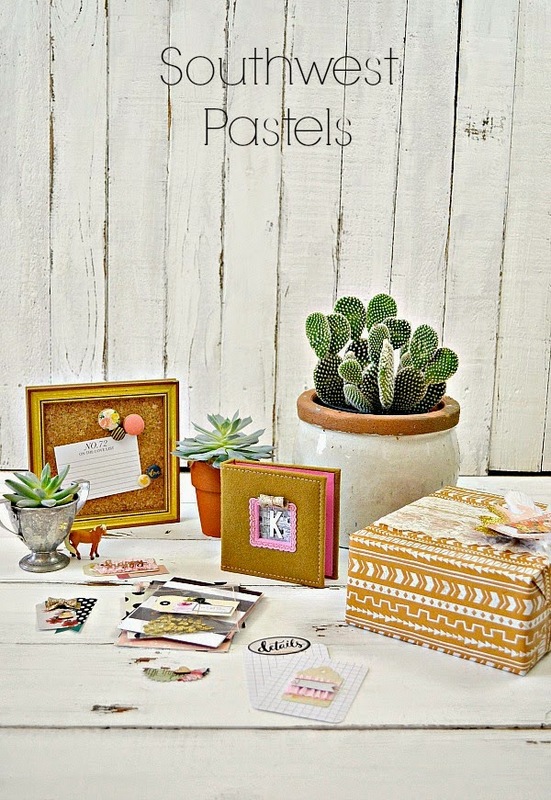 Just a place where mom could add photos to, but not necessarily have to scrapbook them. Quick and easy! 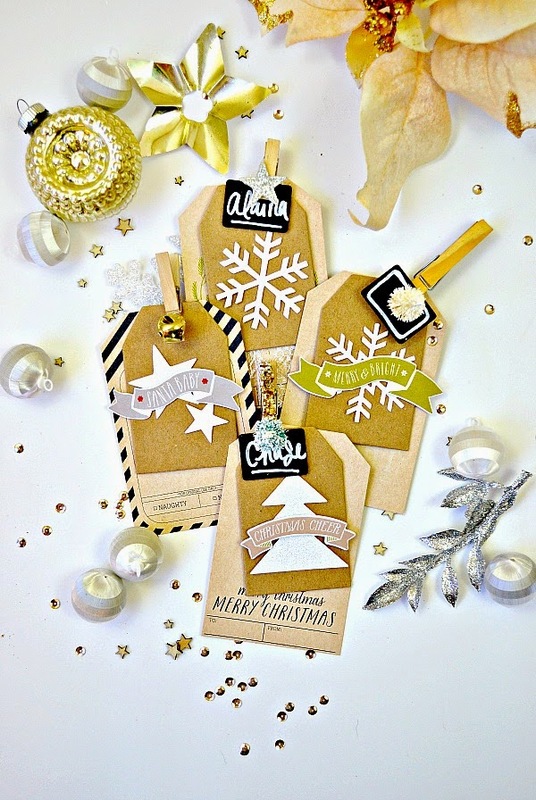 This month's kits use lots of Maggie Holmes products like these cute embellished tags! I pre cut about 20 small pages and embellished half of them with tags, typed sayings, a few journal cards and a couple of sewn sequin packets. I let the kids each pick out a gift for Kinsey as well. True to form, Chase went with a toy and Alaina chose little girl clothes for her. (I forgot how cute baby girl clothes are!) 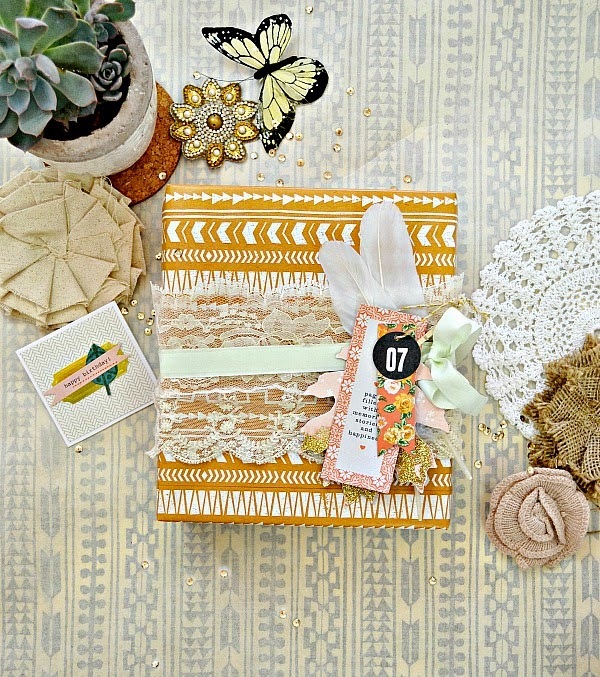 Wrapping the clothes was as easy as finding a box and I wanted the gift wrap to match: light muted colors and simply embellished. Just some vintage lace, a few tags and a pair of feathers. More Maggie Holmes stuff! 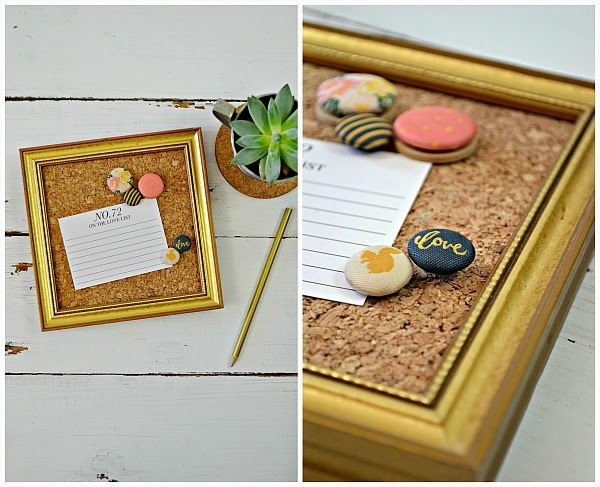 I love brads and if you break the prongs off of the backs, you can glue them to almost anything! 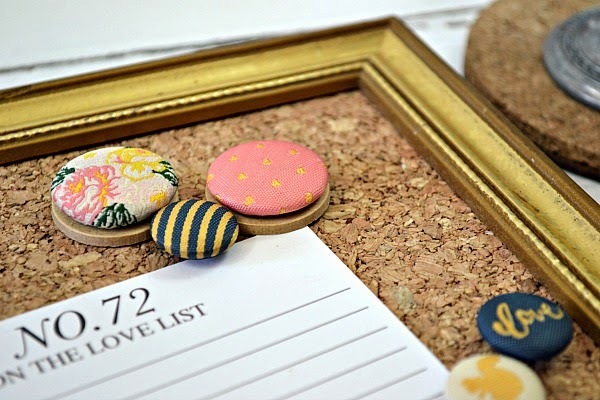 I made a little memory board using one of my favorite color combos right now: coral-navy blue-gold and turned the brads into push-pins. There are still a few more projects to post but they'll have to wait until mid-month. 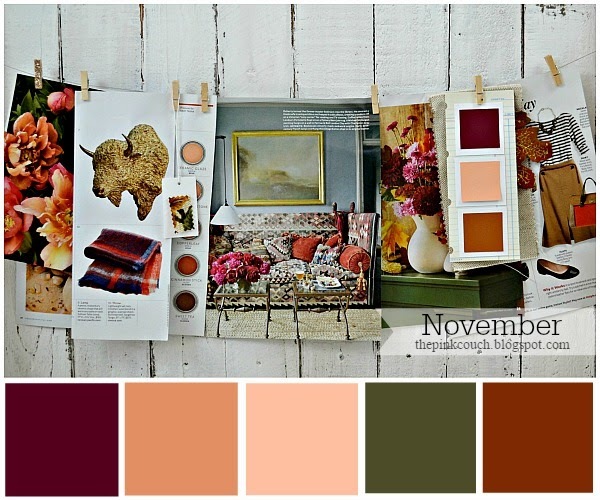 I also want to do a few Fall craft tutorials throughout the month in a similar style. I was telling a friend of mine that I think I'll finally embrace of Southwest Fall season (or lack of one) and add a twist to all of the traditional themed crafts. 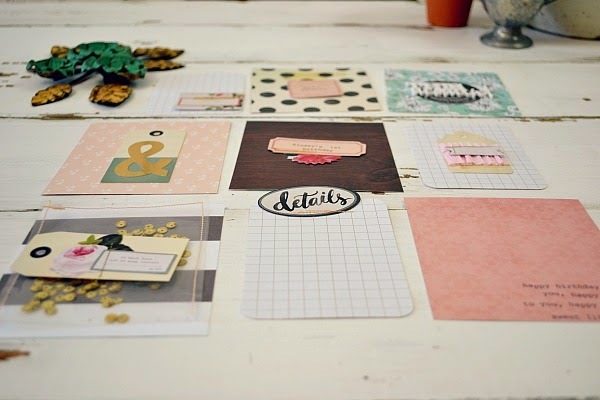 Kind of excited about seeing all these ideas I've been scribbling down coming to life this month! It's back! My color wire that is. It's been quite some time since I've put one together but last month I started playing around with some color ideas and decided to put together some different combinations. Ultimately this is the one I would use and one that inspired a collection of new products for my etsy shop: Citron Faire.